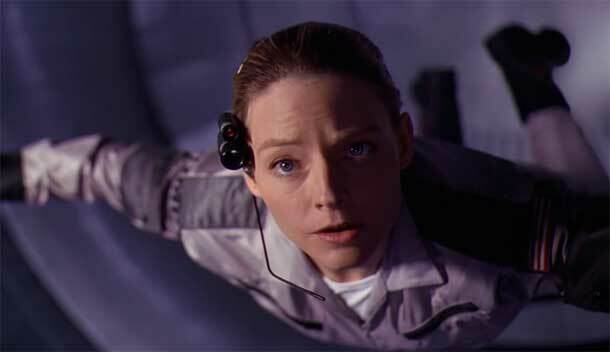 Nearly 20 years after its big screen debut, Contact is still regarded as one of the most complete and accurate science fiction films ever made. It makes sense, seeing as the book that inspired it was penned by none other than the beloved Carl Sagan. Jodie Foster’s attempts to find extraterrestrial life via radio signals and the deconstruction of an alien language using mathematical equations are both rooted in very firm science. SETI is a massive scientific undertaking that uses (surprise, surprise) radio frequencies in its search for ET and his pals. The Arecibo Message set parameters for the (hypothetical) translation and decryption of alien language, as math is essentially considered a universal language.